DID YOU KNOW YOU CAN MAKE A REGULAR OR SINGLE DONATION TO LEWISHAM MUSIC THROUGH OUR MYDONATE PAGE? HOW CAN MAKING A DONATION HELP CHILDREN AND YOUNG PEOPLE FROM LEWISHAM? Every day we are inspired by Lewisham’s young people – by their creativity, their commitment, and their passion. But Lewisham is also a borough which faces high rates of deprivation, and where children and young people encounter huge barriers to educational attainment, to accessing arts and cultural activity, and to achieving their potential. 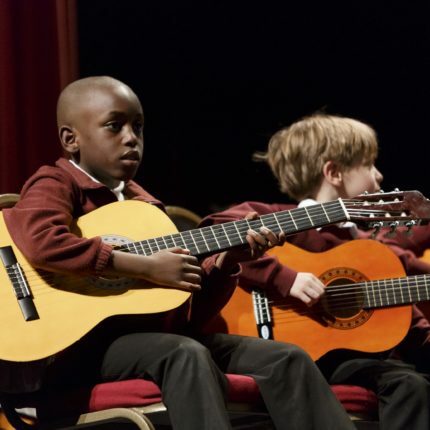 Lewisham Music offers a range of subsidised music-making activities which we work hard to make accessible to every young person in the borough. 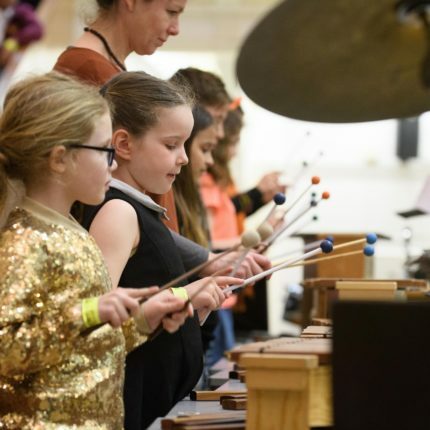 We work with a range of partners to create opportunities which support musical learning, which inspire creative confidence, and platform achievement. 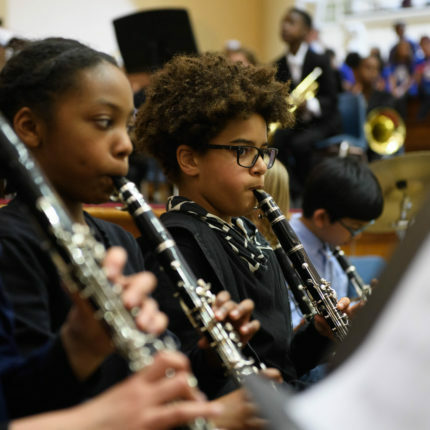 Making a donation to Lewisham Music will help us to ensure that our programme is affordable and accessible to all, by supporting the participation of looked-after children and children whose families face financial hardship. 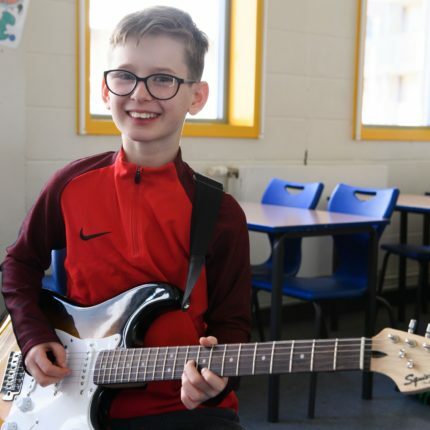 It will enable us to continue to diversify our range of activities in response to need and to the brilliant musical ideas of our amazing young people. It will support the development of new projects and facilities or help us to purchase new instruments. To support the development of performance platforms like Lewisham Live and Turning of the Year, which will celebrate their achievement and inspire them to keep playing! We are grateful for any donation that you are able to make to us. Lewisham Music is a registered charity (1169721). You can make a regular or single donation to us by clicking the button below. Regular donors will receive our monthly e-newsletter, a personal thank you from our CEO, advanced information about project and course opportunities, and ticket offers for our Festival and Performance programme.